Knoxville-based Scripps Networks Interactive is among three U.S. cable TV networks looking to buy a United Kingdom broadcaster, according to published reports. The amount of the bids is unknown, but Channel 5 is reportedly seeking a price of $1.17 billion, according to Financial Times. 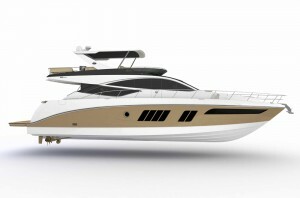 All of the bidders declined to comment, the Financial Times reported. Scripps officials on Monday could not immediately be reached for comment. Channel 5, a general entertainment broadcaster, launched in 1997. It was purchased in 2010 by English newspaper and magazine publisher Richard Desmond. International expansion is a priority for Scripps Networks, which has invested heavily in building its global audience over the last several years. In 2012 it purchased the U.K.-based Travel Channel International Ltd.
Scripps Networks Chairman Ken Lowe said last month in a conference call with analysts that the Travel Channel audience in the United Kingdom increased 57 percent last year and said Scripps is making “steady progress” in expanding its presence in Russia, Poland, the Philippines and other international markets. Scripps Networks also has in recent months made a number of executive appointments for its international operations. Last month, Kevin Chorlins,was named to the newly created role of senior vice president of international content and brand strategy. Click here for the Financial Times report. This entry was posted in Scripps Networks and tagged Channel 5, Discovery Channel, lifestyle media, Saban Capital, Scripps Networks Interactive, Travel Channel. Ken Lowe, Viacom on March 3, 2014 by Roger Harris. Scripps Networks Interactive announced that John Burlingame will retire from the Knoxville-based lifestyle media company’s board of directors when his current term expires. Burlingame’s retirement will mark the end of a lengthy corporate relationship with the Scripps family and the Scripps companies. A retired partner in the law firm of Baker & Hostetler, Burlingame has been a director of Scripps Networks since 2008 when it was spun-off from The E.W. 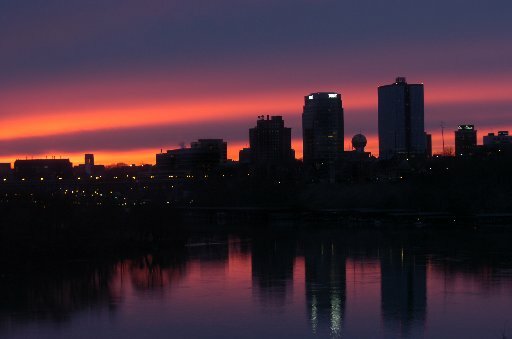 Scripps Co., the owner of 19 television stations and newspapers in 13 markets, including the Knoxville News Sentinel and the Memphis Commercial Appeal. Burlingame served as a director of E.W. 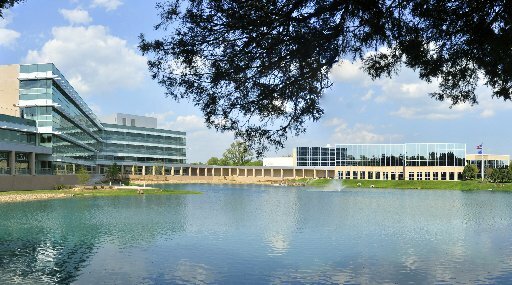 Scripps for 24 years, retiring from the Cincinnati-based company’s board in 2012. In addition, he had been a trustee of the Edward W. Scripps Trust since 1987. The family trust, which had controlled the company since 1922, terminated in October, 2012, and is in the process of winding up. Scripps Networks portfolio includes the cable and Internet brands Food Network, HGTV, Travel Channel, DIY Network, Cooking Channel, and Great American Country. This entry was posted in Scripps Networks and tagged Cooking Channel, DIY Network, E.W. Scripps Co., Edward W. Scripps Trust. John Burlingame, Food Channel, Great American Country, HGTV, Scripps Networks Interactive, Travel Channel on February 21, 2014 by Roger Harris. Scripps Network Interactive has added another $1 billion to its share repurchase plan and boosted its quarterly dividend. The Knoxville-based lifestyle media company’s board approved the extra billion for the buyback plan Thursday, a day before the company’s releases its quarterly financial report. The billion dollars is on top of the $647 million remaining in the previous share repurchase authorization as of Dec. 31, 2013, the company said. The board also approved a dividend payment of 20 cents, an increase from 15 cents. The dividend will be paid March 10 to shareholders of record on Feb. 28. The company’s lifestyle media portfolio includes television and Internet brands HGTV, DIY Network, Food Network, Cooking Channel, Travel Channel and Great American Country. Shares of Scripps Networks shed 39 cents in Thursday trading to close at $77.44. 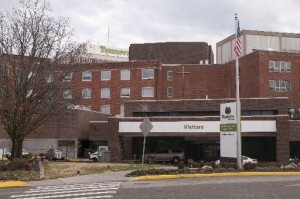 Scripps is expected to release its financial report before the market opens Friday. This entry was posted in Scripps Networks and tagged buyback, Cooking Channel, dividend, DIY Network, Food Network, Great American Country, HGTV, Scripps Networks Interactiv e, shares, Trav el Channel on February 13, 2014 by Roger Harris. Drones have been in the news recently and now you have a chance to win your very own unmanned aerial vehicle. If you are a Regal Crown Club member, that is. “Just as OmniCorp maintains its role as the center of robot and drone technology in the year 2028 in the film ‘RoboCop,’ Regal wanted to provide its most loyal fans a chance to win an innovative and cutting-edge drone of their very own,” Ken Thewes, chief marketing officer for Regal said in a news release. Drones made headlines last week Knoxville when an unmanned aerial vehicle was used to inspect the fire-damaged McClung warehouses in downtown Knoxville. Questions were raised about a possible violation of a federal ban on using drones for commercial purposes. Personal use of a drone is apparently OK with the feds. Think of the fun you’ll have swooping around the neighborhood, scaring dogs, snapping pictures of …. whatever. The drone built by Lehman Aviation comes with a camera, batteries, storage/shipping case and a Sony tablet, according to a news release. 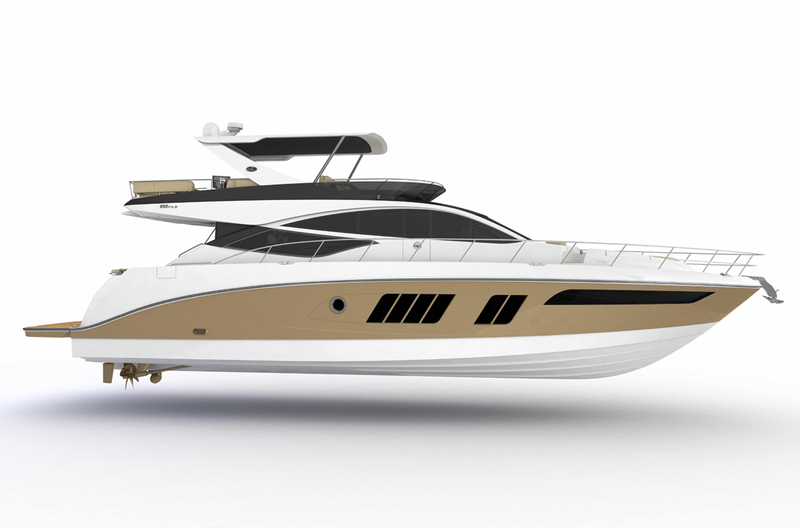 Click here for the Regal announcement. This entry was posted in Regal Entertainment Group and tagged drones, federal govrnment, McClung warehouses, Regal Crown Club, Regal Entertainment Group, regulations, RoboCop on February 12, 2014 by Roger Harris. 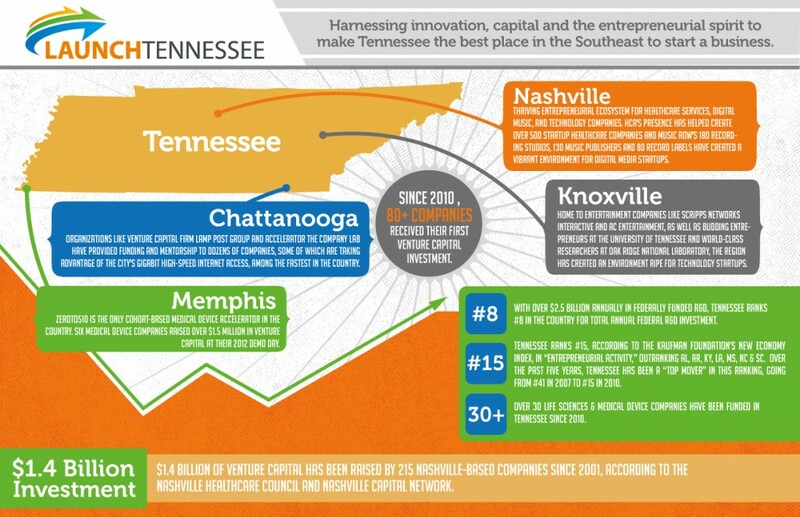 An impressive list of speakers are scheduled for Launch Tennessee’s 2014 Southland Conference, an event celebrating entrepreneurship and Southern culture. The second annual event will be held in Nashville June 9-11. The list includes former Vice President Al Gore; PayPal President David Marcus; Evernote CEO Phil Libin; Bonobos,Inc. CEO Andy Dunn; Coatue Management Senior Managing Director Thomas Laffont; and Tristan Walker, founder and CEO of Walker & Company Brands, Inc. Launch Tennessee is a public-private partnership focused on supporting entrepreneurship and development of high-growth companies across the state. The event will offer more than a bunch of talking heads. “Yet to be announced are the buzz-worthy musical talents lined up by the co-producers of Bonnaroo, the top 50 Southeastern startups selected to participate in the Southland Village trade show, the 10 leading startup companies from throughout the country invited to pitch to investor panels and the names of investors who will comprise these panels,” Brock wrote in a recent column. Click here for more on Southland. This entry was posted in Entrepreneurship and tagged Al Gore, Andy Dunn, Bonobos, Charlie Brock, Coatue Management Solutions, David Marcus, entrepreneurs, high-tech, investors, Launch Tennessee, PayPal, Phil Libin, Southern culture, Southland tech conference, Thomas Laffont, Tristan Walker, Walker & Company Brands on February 4, 2014 by Roger Harris. 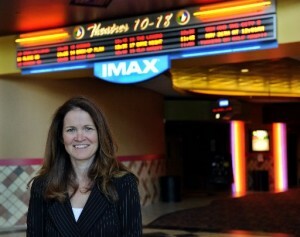 Knoxville businesswoman Amy Miles, CEO of movie theater operator Regal Entertainment Group, is taking her business acumen to Norfolk Southern railroad. Miles was one of two directors elected to the Norfolk Southern Corp. board effective Tuesday, the railroad announced. Miles, who has been CEO of Knoxville-based Regal since 2009, was appointed to the Norfolk Southern board’s audit and finance committees. Like many executives, Miles serves on a number of corporate and nonprofit boards, including National CineMedia Inc., a digital in-theater media network, co-owned by Regal; the Regal Foundation, and Variety of Eastern Tennessee, a children’s charity. She also is an executive board member of the National Association of Theater Owners. Also elected to the Norfolk Southern board was James A. Squires, who was appointed president of Norfolk Southern last year. Miles could not immediately be reached for comment on the railroad appointment. Naming a movie theater executive to a railroad board may seem a stretch, but Norfolk Southern has a major presence in Knoxville. Last year it opened a $5.9 million rail/truck transfer terminal on Tennessee Avenue giving companies that lack direct rail connections a way to access rail. Knoxville also sits along the Crescent Corridor, Norfolk Southern’s 2,500-mile intermodal network that stretches from Louisiana to New York. 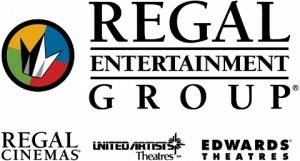 Regal is the largest movie theater operator in the country with 580 theaters in 42 states, the District of Columbia and Guam, Saipan, American Samoa. 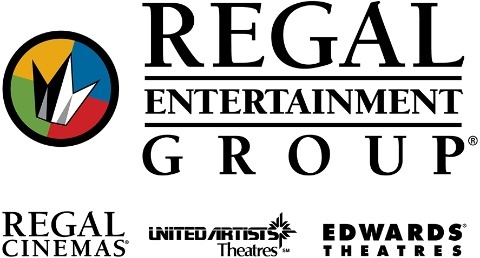 This entry was posted in Regal Entertainment Group and tagged Amy Miles, Crescent Corridot, intermodal, James Squires, National Association of Theater Owners, National CineMedia, Norfolk Southern, Regal Entertainment Group, Regal Foundation, transfer terminal, Variety of East Tennessee on January 22, 2014 by Roger Harris.